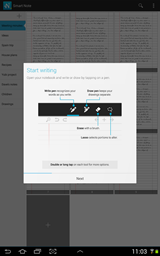 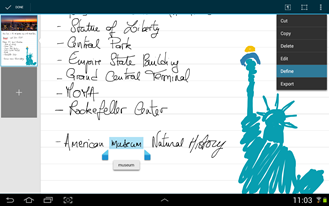 There are both write and draw tools in MyScript Smart Note, making it easy to add diagrams and doodles to your notes without the app trying to turn them into letters. 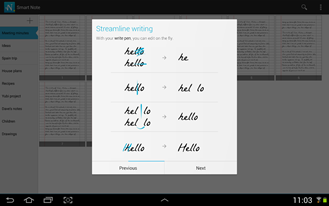 The default settings won't turn your writing into a standard font, but it will all still be recognized as individual letters and words that you can manipulate with gestures. 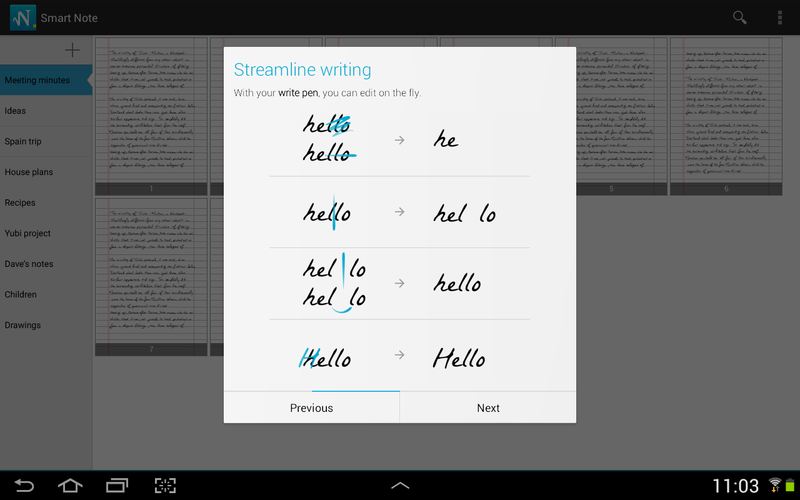 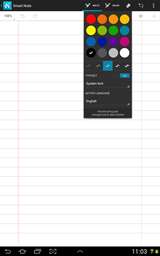 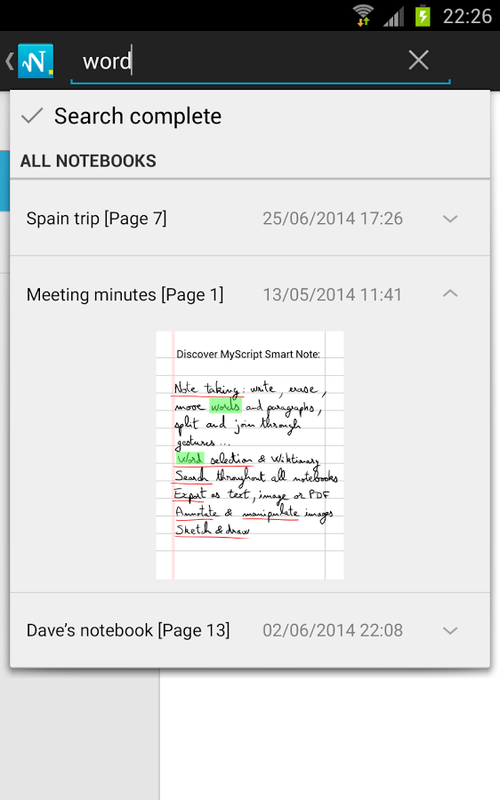 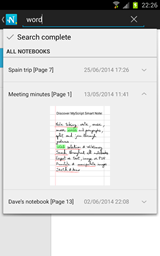 To search your notes, you'll want to enable the font translation feature. 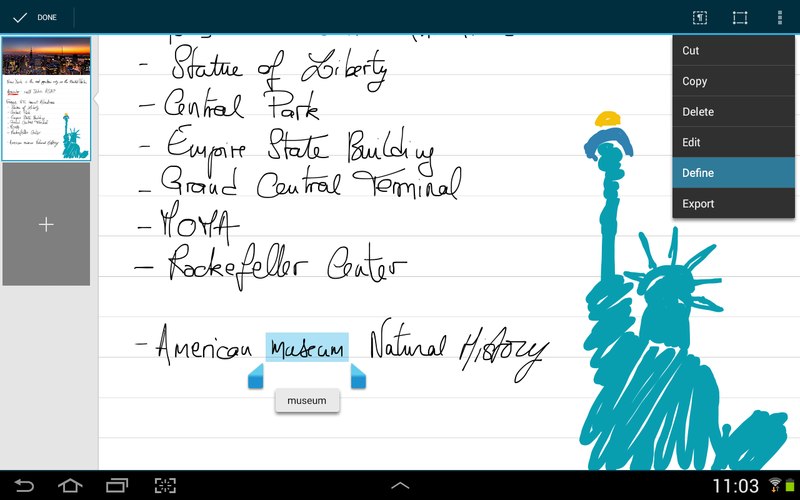 This app is really great at deciphering all those chicken scratches. 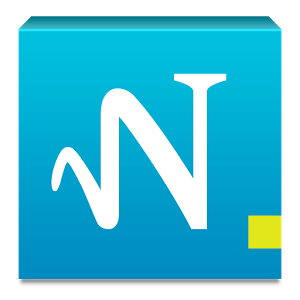 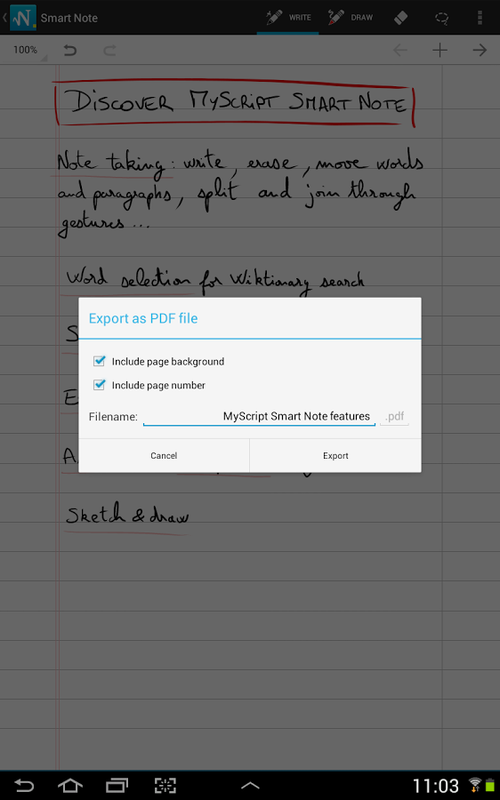 You can play around with MyScript Smart Note for free, but there's an in-app purchase for the full version (a little under $3). 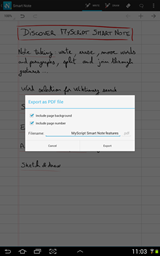 That includes unlimited notebooks, unlimited import/export, archives, and more.